The Community Miracles Center has an informal drop-in A Course In Miracles group, our "Marvelous Monday Miracles Meeting." The class runs from 7:00 p.m. till 8:30 p.m. and is by donation. This gathering has been meeting continuously since 2009. 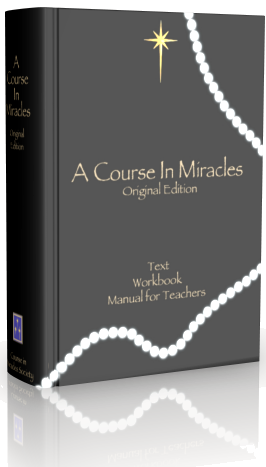 This class is reading the Text of A Course In Miracles in a leisurely fashion with discussion as the book is read. Rev. Dusa Althea Rammessirsingh facilitates the meeting. She is a professional body worker and healer. Monday 7:00 p.m. — 8:30 p.m.
© copyright 2017, Community Miracles Center, San Francisco, CA. All rights reserved.